She's not so little anymore. 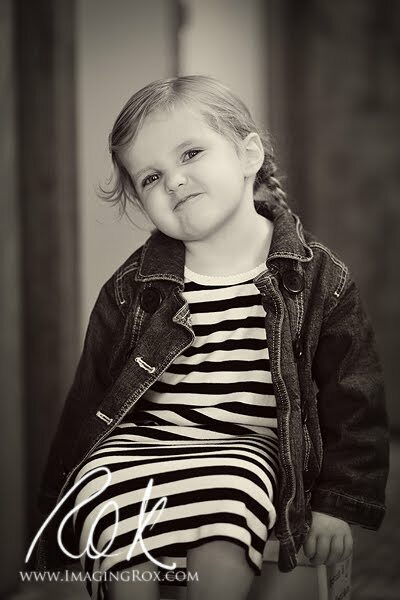 Ayla is a full-blown, sassy, but super cute, three-year-old. She rarely sits for pictures, yet last Friday she let me take her outside for some shots. Nevermind that most turned out blurry because it was near-dark and she was jumping up and down. The few that I did get I immediately fell in love with. 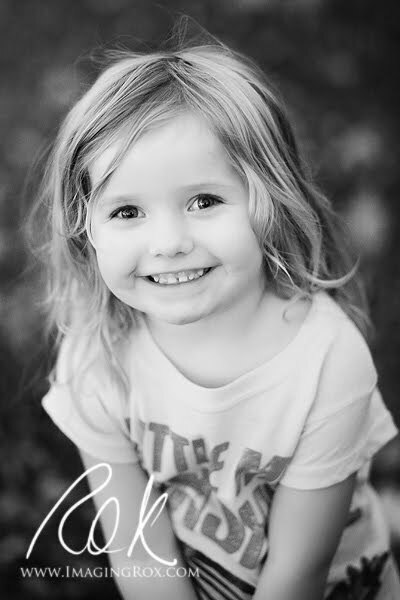 Here is my favorite from that mini-session. The next day, we were waiting patiently for Levi to return from work (not expected on a Saturday) so we could go to town. Ayla agreed to a bath and then requested two braids and a barrette. She pranced around the house in her dress topped off with her jacket...because we anticipated leaving soon. I decided to pull out the camera again. Even though she said, "leave me alone", more than once, I still caught some cute expressions. 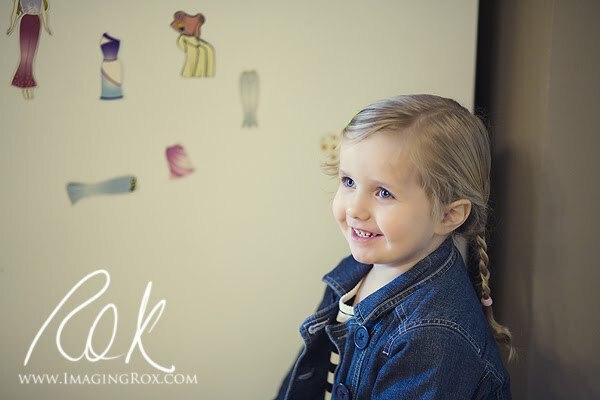 Here she was dressing the doll on our fridge. Well, she stopped to smile (but not at me). Then she presented me with one of the most common expression she gives. I'm so glad I caught it with the camera. It has to be one of my favorites of her this year. I am grateful I have pictures such as this. She has grown so much - even in the past month - and I want to remember my little bean as she is.